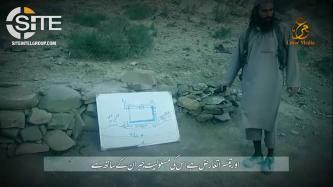 Tehrik-e-Taliban Pakistan (TTP) released a video on the planning and execution of an attack on a Frontier Corps post in Zhob district in Balochistan. 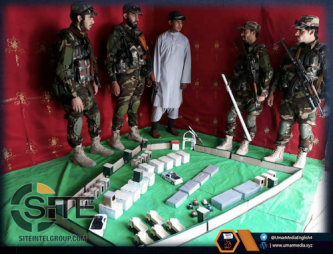 Tehrik-e-Taliban Pakistan (TTP) claimed a five-man suicide raid on an "office of military intelligence" in Quetta in Balochistan, Pakistan. 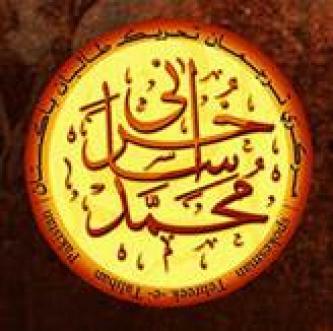 In its serialized adaptation of the publication “Sisters’ Role in Jihad,” Tehrik-e-Taliban Pakistan (TTP) encouraged Muslim women to raise mujahid children and to support men on the battlefield. 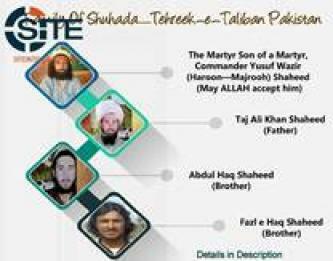 Tehrik-e-Taliban Pakistan (TTP) announced that the Mehsud division, under the command of Khalid Mehsud, has returned to its ranks, after it had defected from the group due to the actions and politics of “rogue elements” within. 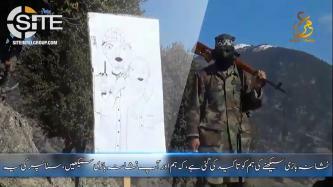 Tehrik-e-Taliban Pakistan (TTP) released a video showing the training of fighters in its “Special Task Force” at the Mehdi Alaih Rizwan Camp. 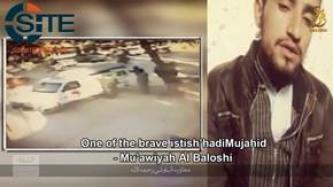 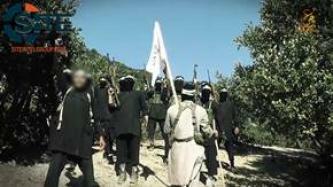 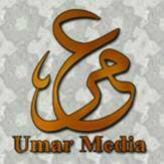 TTP Video Focuses on Operations in Balochistan in Revenge for "Brutalities"
Tehrik-e-Taliban Pakistan (TTP) released a video focusing on its operations in Pakistan's Balochistan province, including the February 2016 suicide bombing on Frontier Corps forces in Quetta, in revenge for "brutalities" against the people. 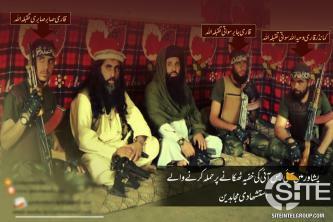 Tehrik-e-Taliban Pakistan (TTP) distributed a video tutorial on installing and using the secure mobile messaging application Threema. 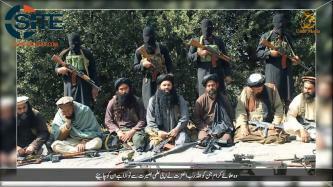 Tehrik-e-Taliban Pakistan (TTP) published the first issue of its magazine, and in it, featured statistics of enemies killed in operations between June and November, 2016, giving a total of 119. 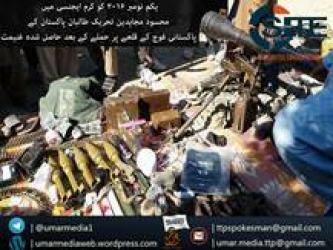 Tehrik-e-Taliban Pakistan (TTP) claimed an attack with 40 fighters on a Pakistani military camp in Kurram Agency, and published photos of the weapons and gear it captured as war spoils.